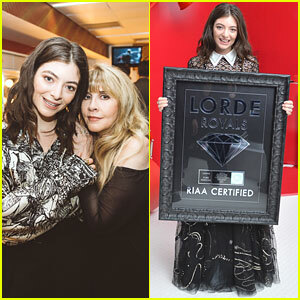 Lorde ‘Channels the Spirits’ on Night One of ‘Melodrama’ World Tour | Lorde | Just Jared Jr.
Lorde is getting major praise after kicking off her Melodrama World Tour! 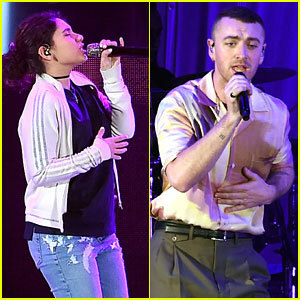 The singer slayed on stage at the O2 Apollo Manchester on Tuesday (September 26) in Manchester, England. She donned a moon-printed catsuit underneath a black jumpsuit with a corset top. 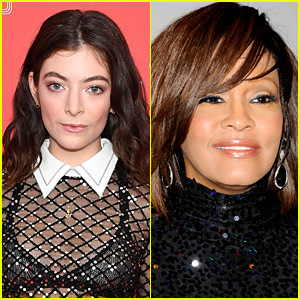 “Channeling the spirits,” she captioned an Instagram photo of herself, in which she is also wearing a wide-brimmed hat and leather boots to complete the outfit. 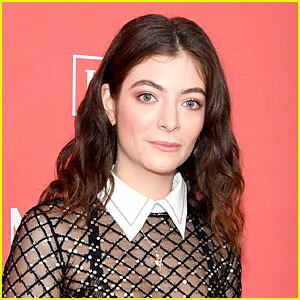 Khalid, who performed the remix version of “Homemade Dynamite” with Lorde at the 2017 iHeartRadio Music Festival over the weekend, was also there to support her at her opening night show. I just saw my favorite show ever. 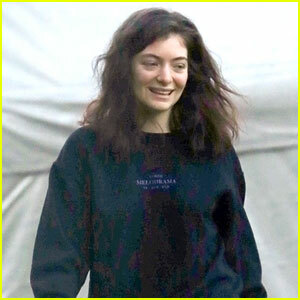 Thank you so much for everything @lorde you're the definition of a star! Lorde Puts on a Show at All Points East Festival in England! 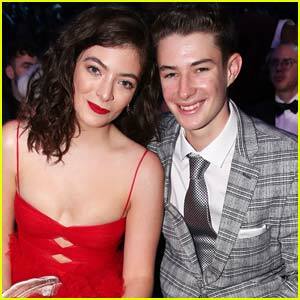 Lorde Brings Younger Brother Angelo to Grammys 2018! 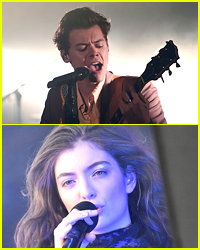 Harry Styles & Miley Cyrus Kick Off Grammys Weekend at MusiCares Person of the Year Event!